Red Jasper Healing Crystals. 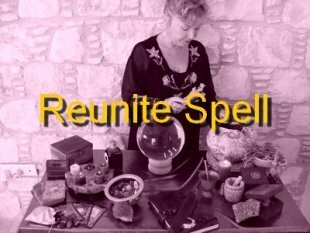 Properties and meanings of this Power Stone. Red Jasper is a great protective and healing stone and is used in defensive Magic as it sends negativity back to the place of origin. Magical purposes for use in rituals and Spell work associated with this stone are for healing, cleansing, weight loss and youthfulness. Red Jasper is associated with the Root Chakra and assists in healing by maintaining positive movement with all types of disorders and diseases. As it is both energising and activating it is good for stimulating the circulation and the energy flow. It helps the immune system and can help with detoxification and has an anti-inflammatory effect. Red Jasper is connected with the Element of Fire,the direction South and the zodiac sign of Taurus. It is also connected to the Tarot card of the Emperor. 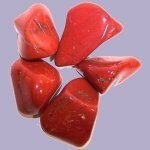 Magical purposes for use in rituals and Spell work associated with Red Jasper are for healing, cleansing, weight loss and youthfulness. Red Jasper is an ideal stone for meditation as it has a stabilizing effect, and can help you direct your energy and use it in a balanced manner. 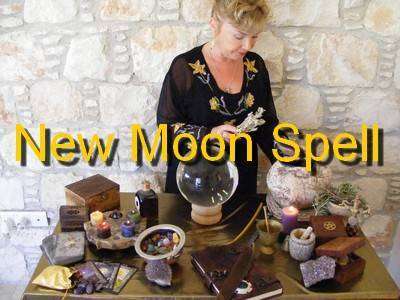 It is a powerful earth energy and brings strength, power and courage on all levels. This helps in pursuing and achieving goals with determination. It is a great motivator. In ancient Egypt, it was used for making amulets and it was especially suited to women giving them grace and beauty and curing their diseases. Various Native American tribes used Jasper as a rubbing stone and some called it "the rain bringer". It was known as the ‘warrior stone’ as it gives strength and courage. Jasper was often worn by Shaman to provide protection and send any negativity directed at them back to the original sender. Jasper is found in a variety of colours. It is a form of Quartz related to the Chalcedony group. It has a hardness of 7. It is found mainly in Brazil, Uruguay, USA and Egypt.